Here is our 2019 Extra! 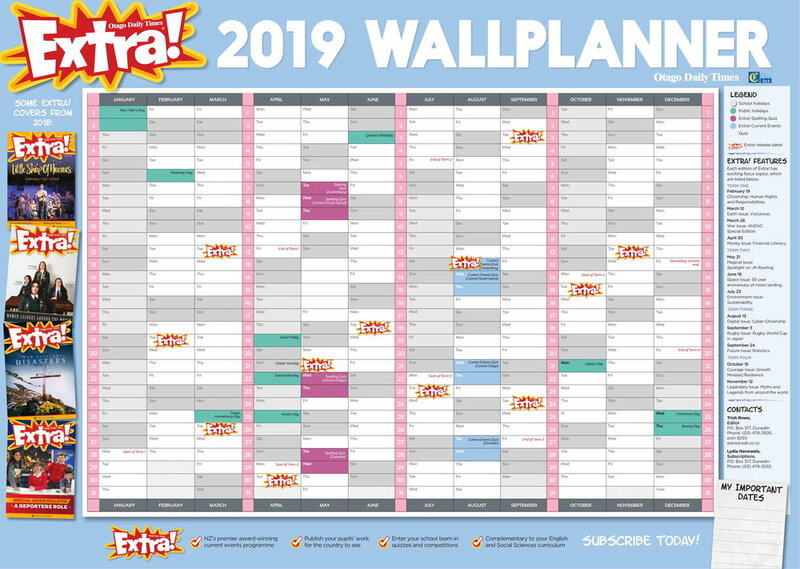 Complementary Wall Planner, perfect for the staff room or classroom - you decide! Download as a printable PDF here.